BIG announcement today! 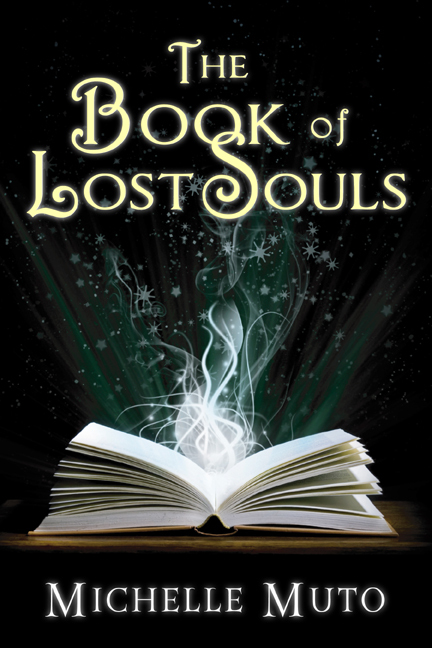 First up The Book of Lost Souls, (aka the Little Book That Could), does it again: it’s the eFestival of Words winner for the category Best Young Adult. The contest started back in the spring when readers submitted their picks for best in each category. I had no idea that The Book of Lost Souls had been nominated, so imagine my surprise when I learned that it made it to the semi-finals. There were a lot of great books on the list, one of which has gone on to garner appraise and a book deal in the traditional world. Summer rolled around, and I just sort of figured that was it. The semi-finals. Not too bad! But then, a fellow writer told me I’d made it to the finals. What I never dreamed could happen, happened today. The Book of Lost Souls took first place! But, the awards don’t stop there. 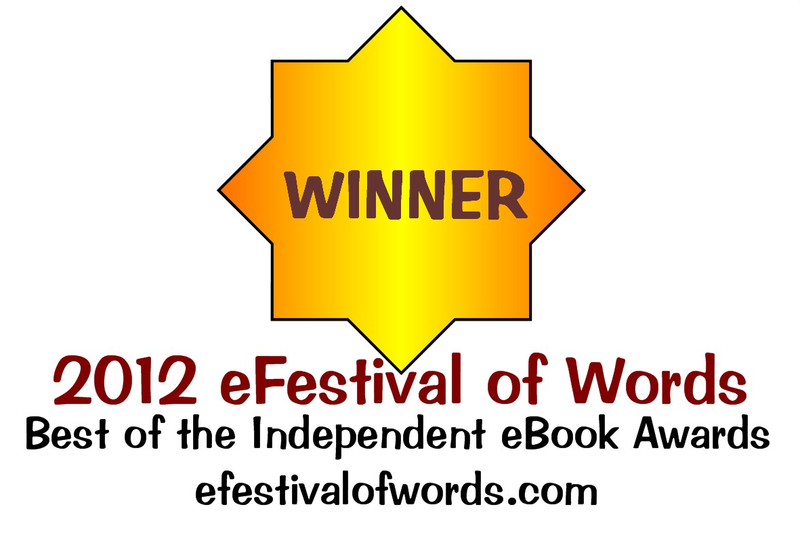 Indie Chicks – 25 Women, 25 Personal Stories also took first place for Best Anthology. I’m over the moon. Totally and completely over the moon. Congratulations, Michelle!!! It’s well deserved, my friend. Fantastic news! Congratulations! A very well deserved recognition for a wonderful book! This is wonderful. Congratulations, Michelle. You must be thrilled. Congratulations! I’m so happy for your success. I have to read this book. I keep meaning to and I just keep getting bombarded with life. Again, congratulations.